All's fair in love and fandom. When Edan Kupferman dresses up like her favorite character, Gargantua, she feels tall and powerful. That's important right now, because her family is a mess, her best friend is gone for the summer, her crush is confusing, and Edan's feeling small and not sure which end is up. When Edan's cosplaying, she can be angry, loud, and not the good girl everyone thinks she is. And when she's at conventions, she feels like she's found her own Team Tomorrow. 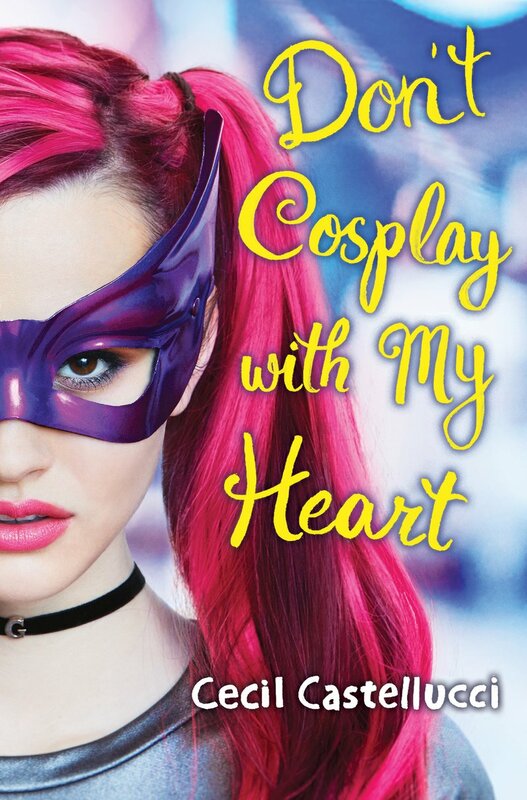 But when her personal life starts to spiral out of control, Edan has to figure out whether she needs a sidekick, or if she has the strength to be the hero of her own story.